Our Expertise - KEO and Associates, Inc.
At KEO, we train our employees to exemplify top management disciplines in order to maintain corporate integrity. 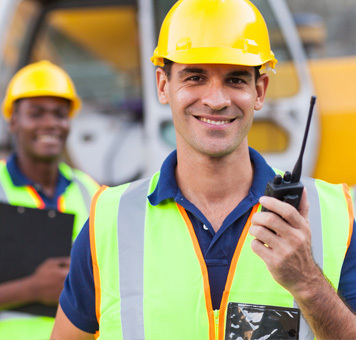 We understand that KEO’s management must be trustworthy internally, as well as, to our vendors, subcontractors, and clients. KEO’s management maintains an unconditional trust that forms various project teams. We require our employees to have training, experiences, and responsibilities similar to those of top management, in addition to sharing our corporate goals. We encourage our employees to demonstrate the highest level of professionalism and positive attitude in providing customers satisfaction. We allow the opportunity to evolve and learn under complex circumstances by building confidence and skill. Our employees are recognized for their accomplishments with opportunities for advancement and personal growth. Our employees understand that the success of our project delivery system is measured ultimately on our customer satisfaction and the desire to exceed client expectation. Our staffed professionals have a keen eye for detail and realize the importance of project timeliness. With KEO’s abiding commitment to client satisfaction, our project delivery approach differs from the traditional construction method with the utilization of professional Construction Managers who become a leading member with the team of owners, architects, and contractors. KEO’s Project Managers have extensive professional experience in the areas of Architecture, Engineering, Construction Management and Urban Planning. Our Construction Managers apply their extensive experience to coordinate and communicate the project delivery process that includes design, cost, time, construction feasibility, bidding, award, construction and commissioning. KEO brings in only the most qualified sub-contractors for the job and works closely with the owner to manage both schedule and budget while guaranteeing a highly-organized, cost-effective final product. 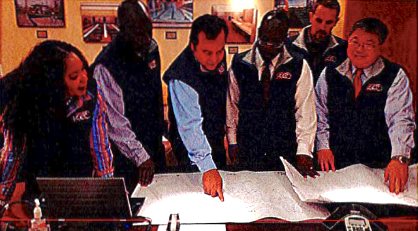 KEO professionals approach general contracting with a defined project process that incorporates/emphasizes cost savings, on-time delivery, high safety compliance standards, on-site conflict resolution, commitment to high-quality standards and understanding of the value of relationships-relationships that last. Over the years, KEO has established long-lasting partnerships with numerous architects and subcontractors. Our market sector includes general building, water plants, schools, environmental remediation, churches, healthcare facilities, parks and recreational centers. KEO has been leading the parks and recreation industry for over 10 years. During that time, we developed innovations in park products, mastered the construction techniques, and created an unmatched technical and customer support system. KEO is fully aware of the process that takes place before the construction phase of any project. 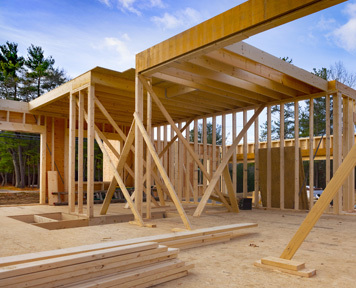 Our staff is readily available and able to assist in Pre-Construction activities so that we are one hundred percent knowledgeable of the design process ensuring a coherent construction process. KEO professionals are dedicated to exploring every possible avenue to save cost through Value Engineering. 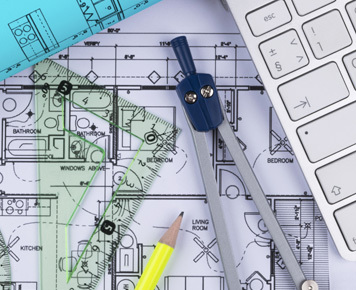 Working with the Owner, Architect and/or Engineers our Estimators propose quality alternatives that are just as efficient as they are economical. KEO collaborates with Architecture and Engineering firms to carry out Design-Build projects. As a growing company, KEO looks at collaborations with other established corporations as an effective approach to building an experienced professional team. Working together, every aspect of architectural design, engineering and construction are managed and performed from inception to completion by our accomplished team of professionals.